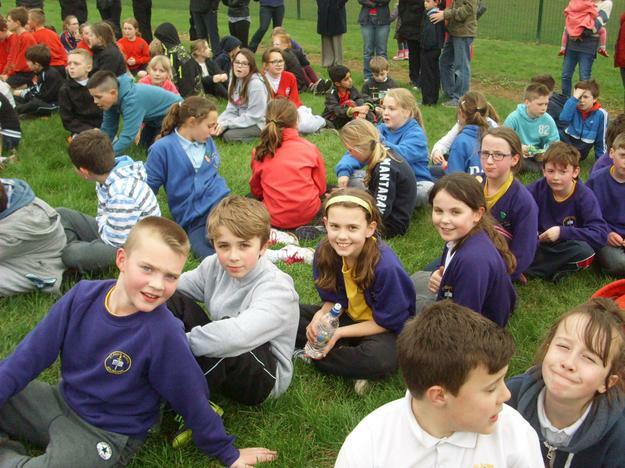 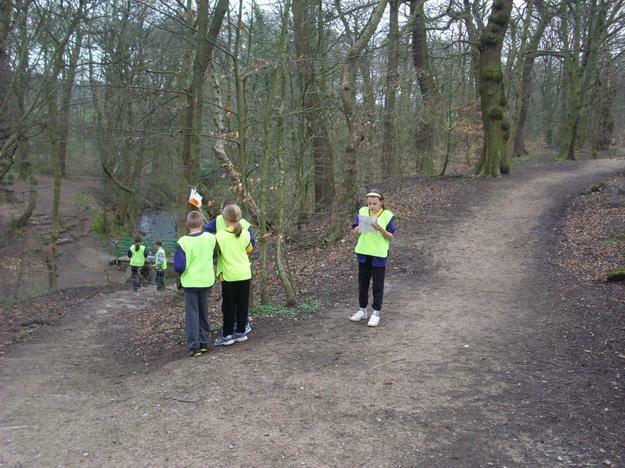 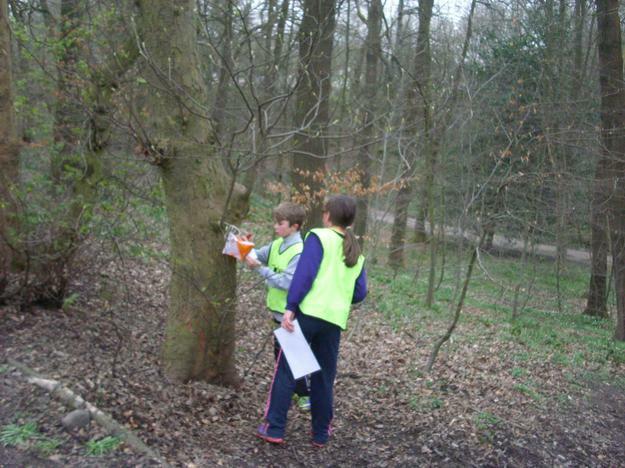 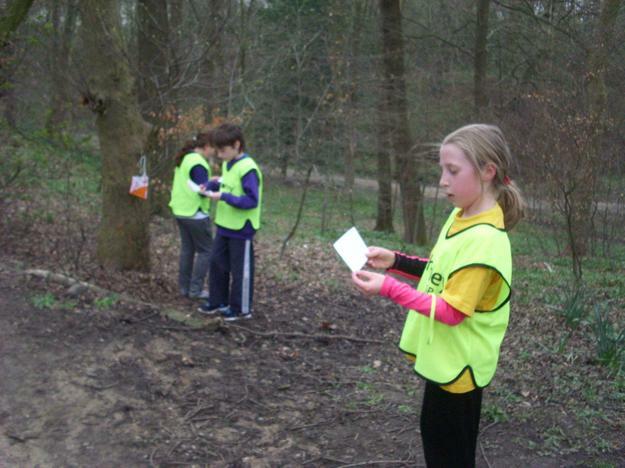 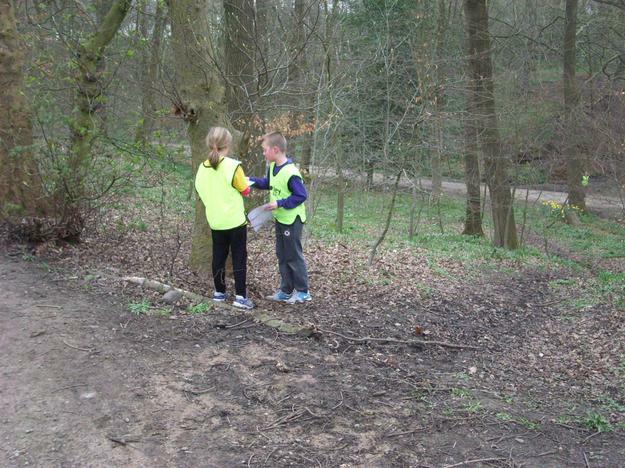 This year's schools' orienteering competition is being held on Wednesday 27th April in Astley Park, Chorley. 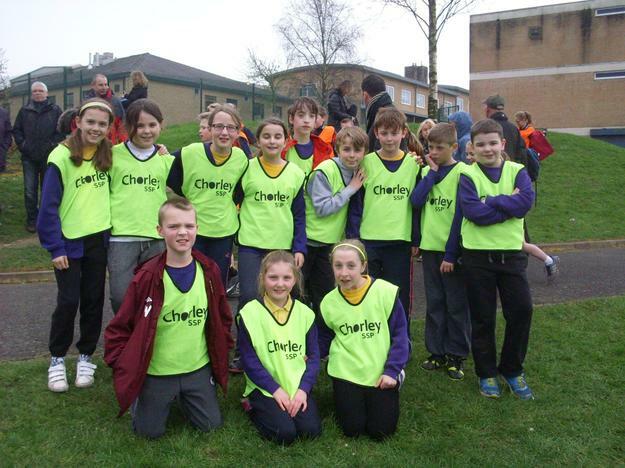 Good luck to the team - enjoy yourselves! 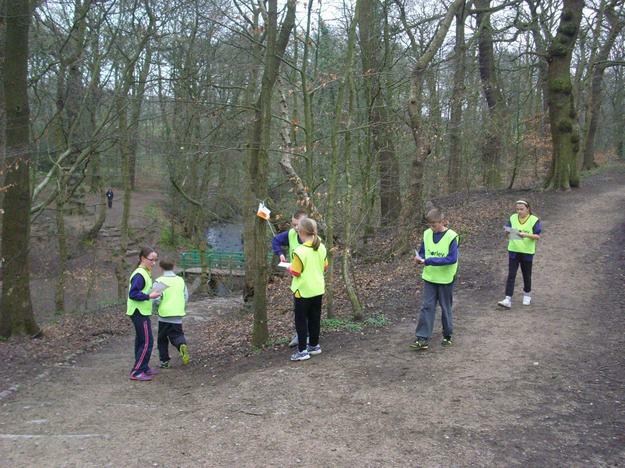 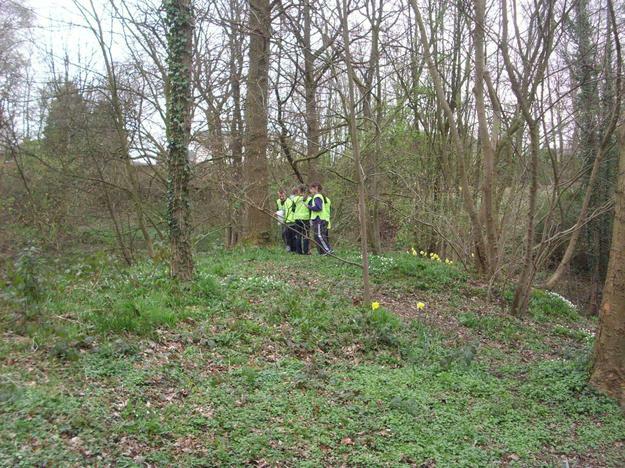 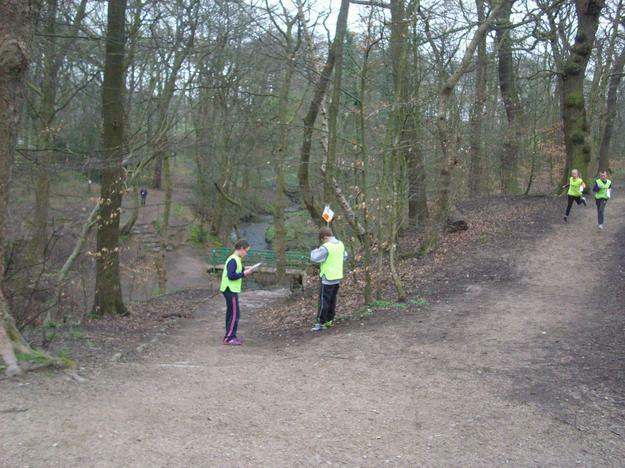 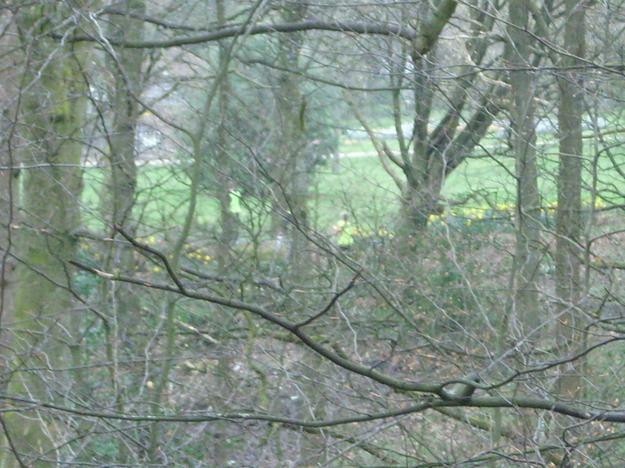 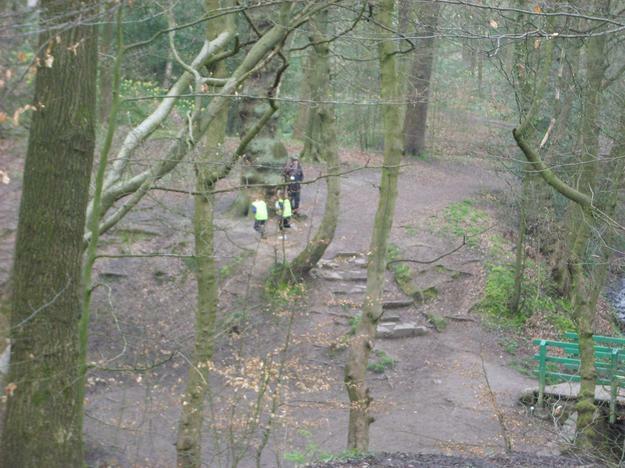 The Chorley Schools' Orienteering Competition in 2014 was held at Parklands High School with the courses going out into the woods of Astley Park. 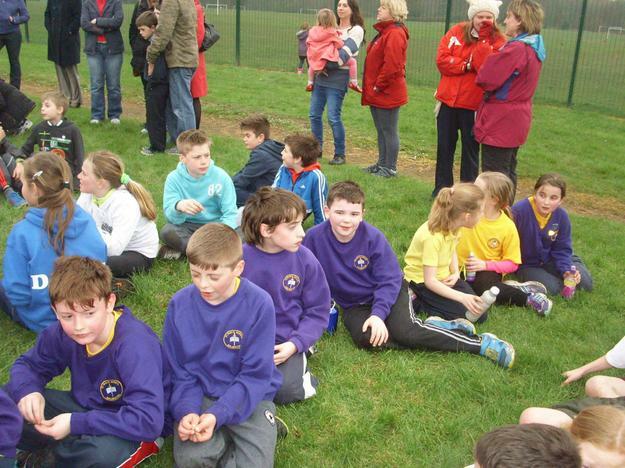 Our team came a very creditable 4th with some very fast runs in the overall scores. 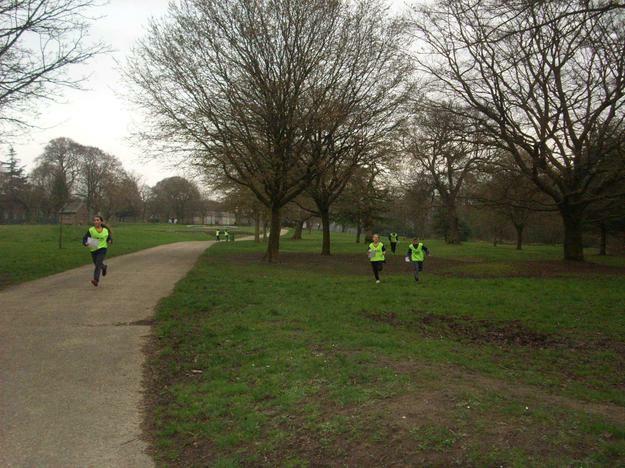 We are now training hard for this year's competition which will be held at the same place on the 25th March 2015.